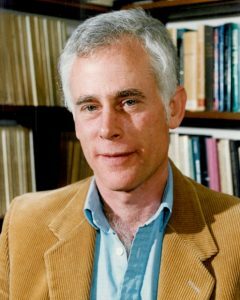 We regret to announce the death of Dr John Lane, who passed away in Singapore earlier this year. 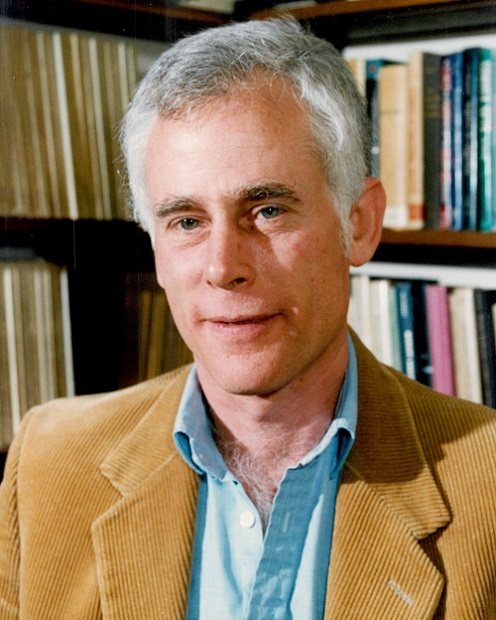 John gained his PhD at Stanford University, and joined the LSE Department of Economics as a lecturer in 1971. He also held visiting appointments at Wisconsin University, Yale University, the State University of New York, the University of California at San Diego, Queen’s University Canada, and the New Economic School in Moscow. John taught mathematical economics, econometrics, and general equilibrium theory. His early research interests were in the areas of technological change, optimal growth theory and the economics of exhaustible resources. Later, he worked on health economics, particularly the economics of uncertainty as applied to medical decision making. His work was published in the International Economic Review, the Review of Economic Studies and Econometrica, amongst others. John retired from the LSE in September 2008, and relocated to Singapore, where he joined the Nanyang Technological University, teaching economic analysis, taxation and fiscal reform, labour and education policy, and applied mathematical economics in the School of Humanities and Social Sciences. More recently, he taught on the Global Master of Finance Degree at Singapore Management University. He continued to be engaged in the London University external (international) programme with particular reference to South East Asia, regularly returning to London to act as an external examiner. My condolence to Dr John Lane’s family and colleagues at the LSE. Though I personally do not know John Lane, he is an accomplished academic in the area of research as evidenced by his long record of service to the academia in Europe and Asia. We will surely miss Dr John Lane. John was a great lad. For several years we shared responsibility for a course at the LSE and he was always generous with his time and insightful in his suggestions. He was unpretentious, thorough and clever. Oh and just that little bit rebellious which made him very good fun to be with. I considered John a friend as well as a colleague throughout his time on the LSE staff, and after he left for Singapore we continued to try to meet when he visited London. One of his qualities was his helpfulness. This was particularly apparent in his care towards students, both in his teaching and tutoring. He was always ready to spend time listening to students and discussing their problems with them. He never took the view that helping them was less important than his own research and other activities. I was a student of Prof John Lane in 1982 and later his teaching assistant for three years. After he retired from the LSE, he came to Singapore to assist our universities and the GMF course. I was a director of the Master degree course and had another opportunity to work very closely with him for more than four years. John was not only brilliant, he was one of the best teachers and mentors that I know. He is dearly missed by his students, friends and colleagues here in Singapore. Professor John Stewart Lane was our teacher in the intermediate level microeconomics for the PhD students from the field of economics or finance in Nanyang Technological University in Singapore in 2007. He quickly became a good friend to many students in the class including me. I think he once suggested to me that I not get infatuated with a young lady. When I landed on an academic job, he came to visit my workplace and talked to my boss with the hope of “smoothing things over”. His remark that London property prices never fell in his experience informed my decision later in property buying. The list of things with which he was helpful to me can easily go on. I WILL always remember his calm and steady voice. I enjoyed the many small talks between us. A lot of students at least me would think they are the finest in front of John. As I become older and perhaps a bit wiser, I think I understand him better; I could be and so wish to be a little help to him by travelling back to the time when he was younger. I can only take comfort in thinking that he is now in the best care of God. I send my deepest condolences to Dr. John Lane’s family and close colleagues. I was a student of John Lane in 2006 during his brief summer visiting scholarship at Korea University. He opened my eyes into the field of econometrics when as an undergraduate student in South Korea, and I have been able to successfully navigate through the years of academia abroad ever since. This is now my first year being appointed as faculty now in the US.. and I wish to have had the chance to thank him for his passion and influence over his students even the shortest encounters. May he rest in peace with God.